Considerable cloudiness. A stray severe thunderstorm is possible. Low 48F. Winds WSW at 10 to 20 mph.. Considerable cloudiness. A stray severe thunderstorm is possible. Low 48F. Winds WSW at 10 to 20 mph. UW-Whitewater has a new interim chancellor following the resignation of Beverly Kopper, according to a Friday announcement by UW System President Ray Cross. Cheryl Green will take over for Kopper, who resigned Monday effective Dec. 31. Kopper’s husband, Alan “Pete” Hill, was accused earlier this year of repeated claims of sexual harassment. Green will not be eligible to apply for the permanent chancellor role, according to the Cross announcement. Green will begin her role as interim chancellor Jan. 1. She is the vice chancellor for student affairs at UW-Oshkosh, according to a separate UW System news release. 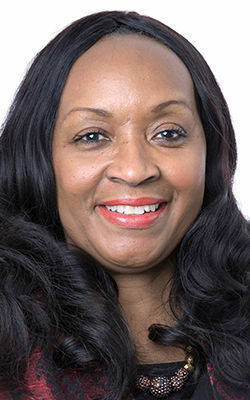 She has more than 25 years of experience in higher education at a handful of universities—Tennessee State University, Chicago State University and the University of Michigan-Flint, according to the release. Green holds doctorate and master’s degrees in counseling psychology from Southern Illinois University. She earned her bachelor’s degree in psychology from Manchester College—now known as Manchester University—in Indiana. The UW System will begin its search for a new chancellor in the first week of January. Five members of the Whitewater community and five regents selected by Board of Regents President John Behling will conduct the search. 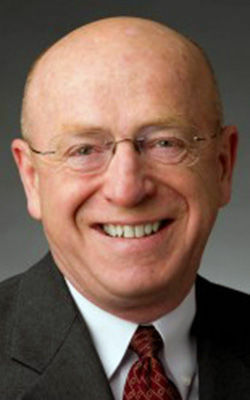 Cross will choose the five community members after consulting with UW-Whitewater shared governance groups and other prominent members of the campus. These final selections will consist of two faculty members, one staff representative, one student and one community and/or alumni member, according to Cross announcement. The goal is to have a new chancellor selected by June 1—the end of the 2018-19 academic year.